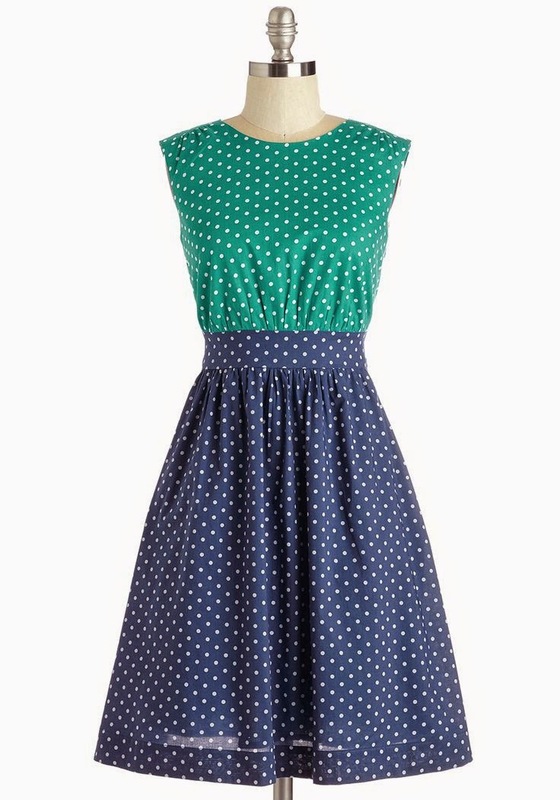 ModCloth has been carrying this dress style, Too Much Fun, on their site for years now. It's made by Emily and Fin and it's been released in a bunch of colours, prints, and lengths. I've yet to purchase one but with the new styles they just released I think I may have to treat myself this year. I've been playing around with new tattoo ideas I'd like over the last couple of years but not until recently have I decided to add more ink to my body. I haven't settled on what I'm going to get but I know where I'll be getting it. I'll be putting it off until after Summer so chlorinated pools and excess sunshine don't fade the new tattoo however. 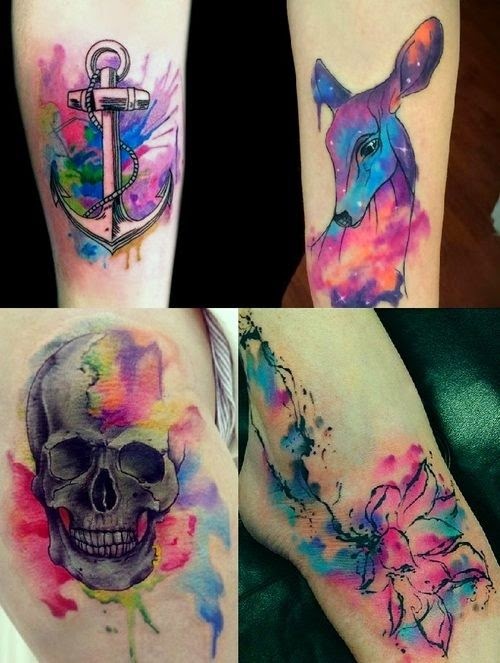 I've become obsessed with watercolour tattoo designs. AH! 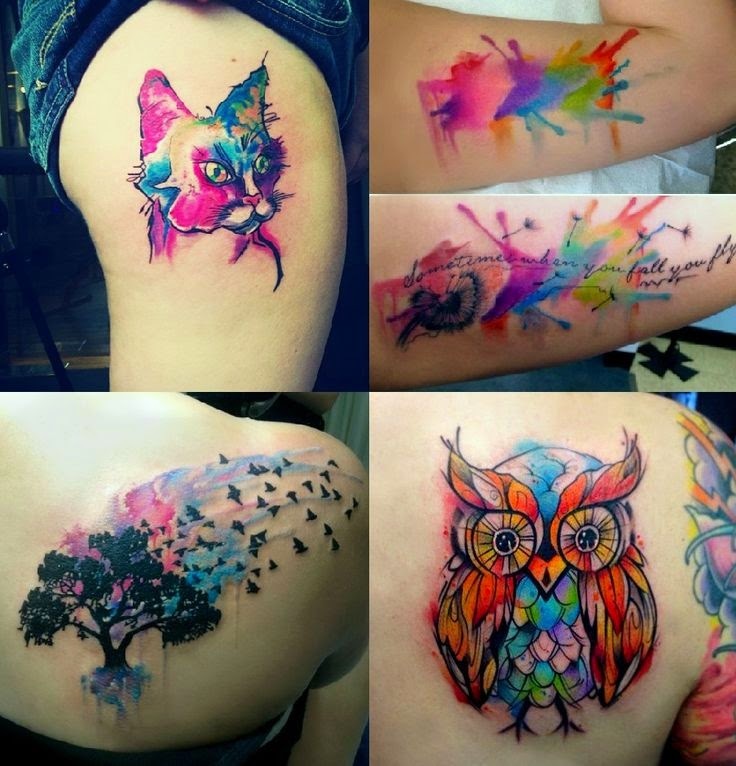 I adore watercolor tattoo styles! 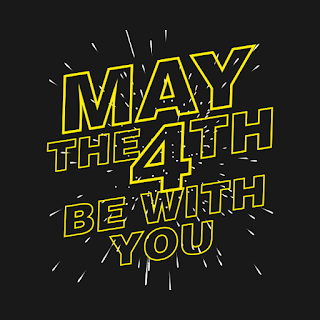 I want to add some to a current text piece on my wrist...I think it'd be a fun expansion to the black lettering, and it goes with the art theme of the text. 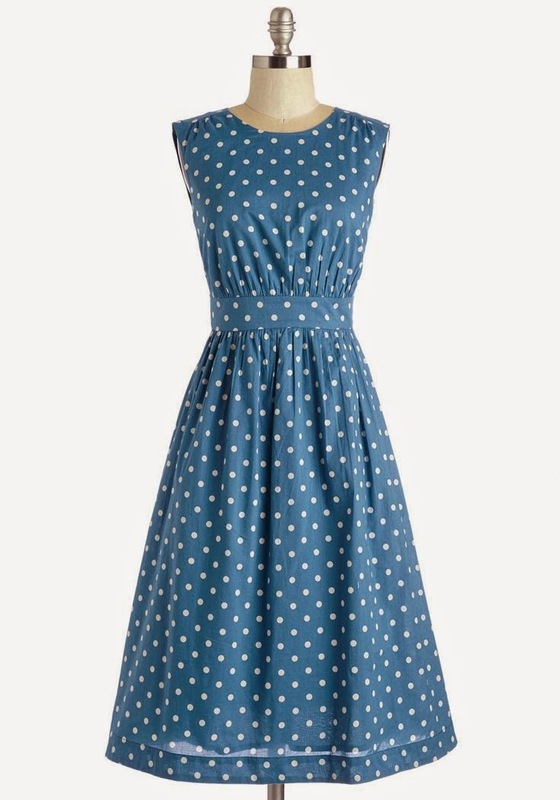 I am so in love with ModCloth's dresses - I'd love a wardrobe-full someday! That's where I'm getting my next tattoo! I'm adding it to my text piece on my wrist! I've been obsessed with cute dresses too lately, I even made a couple. 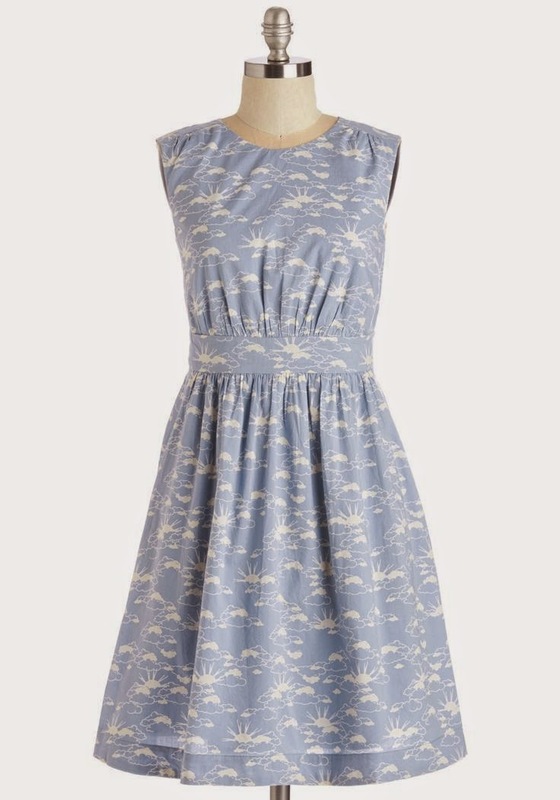 I really need to learn to make dresses. It scares me a little. I think I need to take a class or something.